Lark Writes...on books and life: Here's to Hitchcock! I finally saw Strangers on a Train and the Birds! 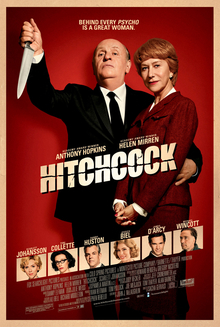 Now I am actually in the mood to try other Hitchcock films. And I loved the movie, "Hitchcock". Like my TBR list, I need to make a TBW (to be watched) list. Thanks for sharing and encouraging me to see more of the work of this eccentric film genius! 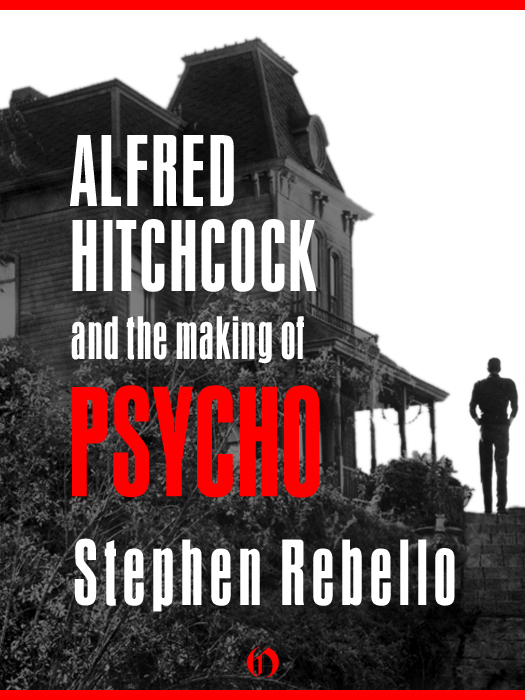 There is a reason that everyone who directs a thriller wants to be compared to Hitchcock. I think he was the best and most innovative director of his generation.